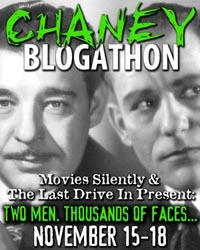 February 26, 2019 marks the release of a must-read dual Hollywood biography and we are honoring it with a special blogathon. Commemorating the lives and careers of one of classic Hollywood’s greatest stars and one of its most memorable screenwriters, Fay Wray and Robert Riskin: A Hollywood Memoir promises an enlightening recounting of a romantic, historical encounter. 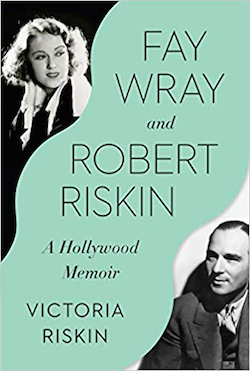 Written by the couple’s daughter, Victoria Riskin, the memoir tells the tales of Wray’s and Riskin’s work, their fairytale marriage, and an essential story of Hollywood. 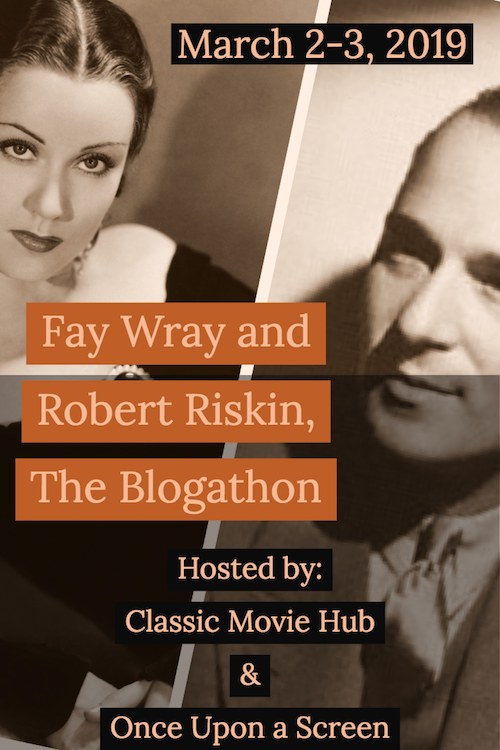 To celebrate the release of Fay Wray and Robert Riskin: A Hollywood Memoir, I have joined forces with Once Upon a Screen for this blogathon event scheduled for the week of the book’s release. 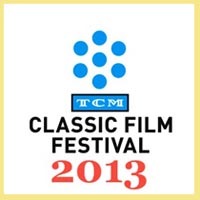 You will have no problem choosing a movie or topic. Fay Wray starred in over 120 pictures and opposite Hollywood’s biggest stars – and I don’t mean just a big ape. 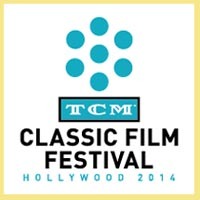 Robert Riskin was an Academy Award winning writer with five nominations, a producer, and enjoyed legendary collaborations most notably with Frank Capra with whom he made ten pictures. 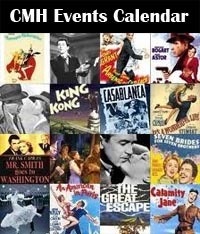 Riskin’s credits include such notables as It Happened One Night (1934), Lost Horizon (1937), and You Can’t Take It With You (1938).Take a look at a list of Robert Riskin’s cinema accomplishments here. Now to the fun part. 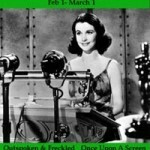 On Saturday, March 2 and on Sunday, March 3 you can submit your entries on either Fay Wray’s or Robert Riskin’s filmographies. One of each would be fun too. 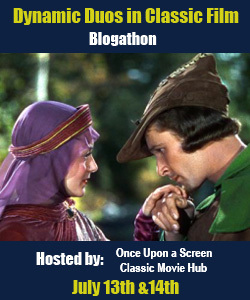 Aurora of Once Upon a Screen and I will take turns hosting and promoting your entries across social media. 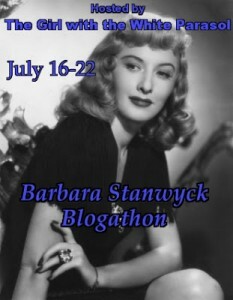 For your efforts, you will be entered to win one of two signed copies of Fay Wray and Robert Riskin: A Hollywood Memoir. From what I hear, Victoria Riskin may well be visiting the entries that weekend. This will be fun! We hope you join us. 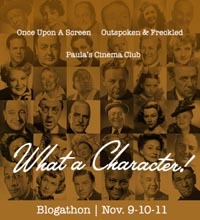 Include the event banner on your blog and in the entry post to help us promote the event. Spread the word. 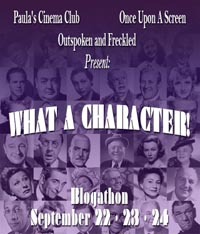 Help us make this a resounding success! Auora and I look forward to hearing from you and to reading your entries. 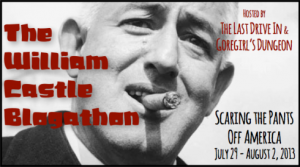 This entry was posted in Blogathons and tagged Fay Wray, fay wray and robert riskin a hollywood memoir, Robert Riskin, victoria riskin. Bookmark the permalink. 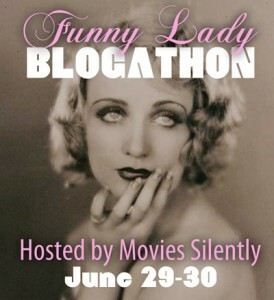 Just announced the blogathon — and my participation in it — at https://carole-and-co.livejournal.com/970080.html. Looking forward to it! Cant wait to read the posts~! 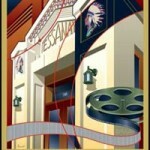 The Mystery of the Wax Museum (1933) starring Fay Wray, for Sunday, March 3rd. 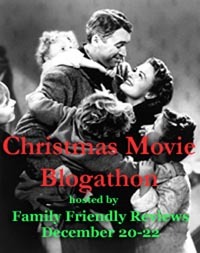 Along with Lost Horizon (1937) written by Robert Riskin, please put me down for Doctor X (1932) starring Fay Wray. You got it! Thanks so much! May I do “The Miracle Woman”?